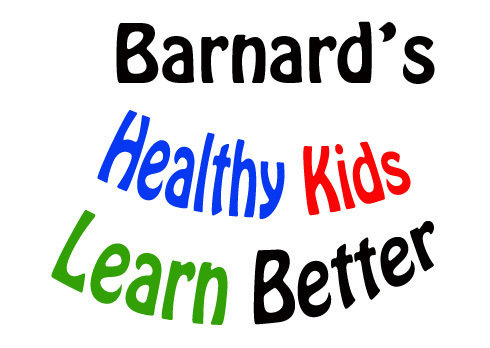 Barnard principal Cindy Horn has announced dates for free health screenings for all first and second grade students. Students will receive free hearing evaluations on October 10th and dental screenings provided by Ocean Dental will take place on October 8th. In addition parents will have the opportunity to sign up their children for free flu shots to be administered by Passport Health on October 23rd. Vision screenings will take place on October 24th and 25th. All permission forms and necessary paperwork will be sent home via the take home folders as the dates for each screening draw near. These screenings and vaccinations are not mandatory and parents will have every opportunity to opt out with a signature. However many parents take advantage of the evaluations on a yearly basis because they often do not have the time or financial means to get their little ones needed medical attention. Questions concerning the upcoming health checks can be directed to Mrs. Horn at (405) 598-3169 during regular school hours.